Though scratch-off cards are commonly used for lottery purposes, they are also used in raffle, fund-raising and other promotional events. To make a DIY scratch-off card, you can create the card design in Microsoft Word, print your design on card stock, and place the scratch-off labels on top of the text or images in your design. Scratch-off labels are very inexpensive and can be purchased on a variety of websites. Go to “Start” and click on “All Programs.” Next, click on the “Microsoft Office” folder and launch Microsoft Word. Click on the round Microsoft Office button and select “New.” A list of available templates will appear on the left side of the screen. Scroll through the list of available template designs and double-click on your preferred template. Type your message inside the text box on the template. Click on the “Insert” tab if you would like to add a digital image to your design. You can insert clip-art or a digital image from your computer by clicking on the “Picture” or “Clip Art” icons. Experiment with the style, color and size of your text by clicking on the font options in the toolbar. If you plan to place the small scratch-off label on top of a portion of your text, reduce the text size to 8- or 9-point font. 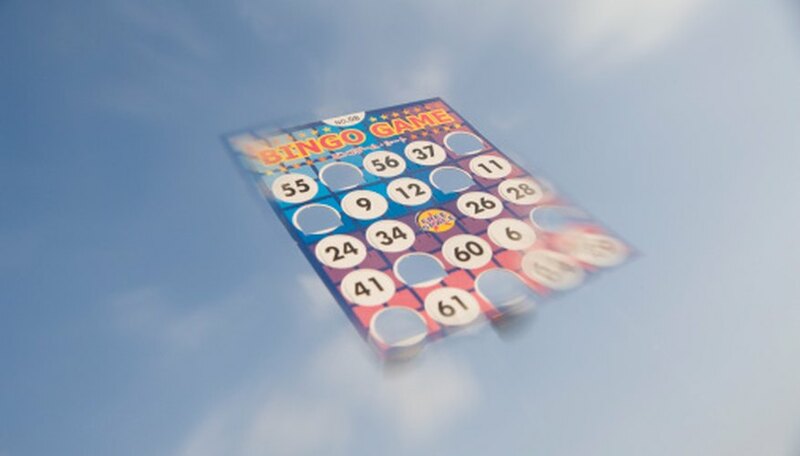 If you are placing a scratch-off label on top of a graphic, reduce the size of the image. You can resize the image by clicking and dragging the corners of the image. Save and print your new scratch-off design. Place the small scratch-off labels on top of your preferred text or graphic. Depending on the size of your scratch-off labels, you may need to experiment with the design in MS Word.